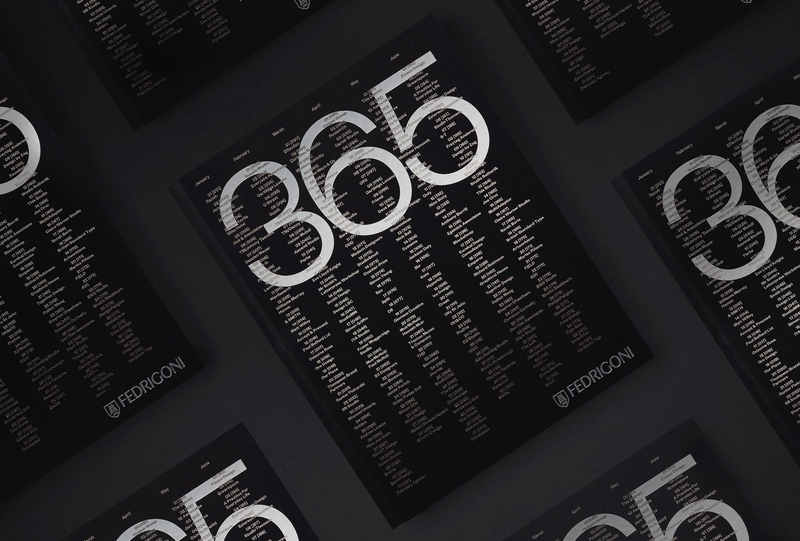 Paper specialists Fedrigoni invited leading UK-based creatives to contribute a piece of work for their forthcoming 2018 calendar ‘365’. ZIP was assigned the number 30 at random, with our design being an open interpretation of this date/number. 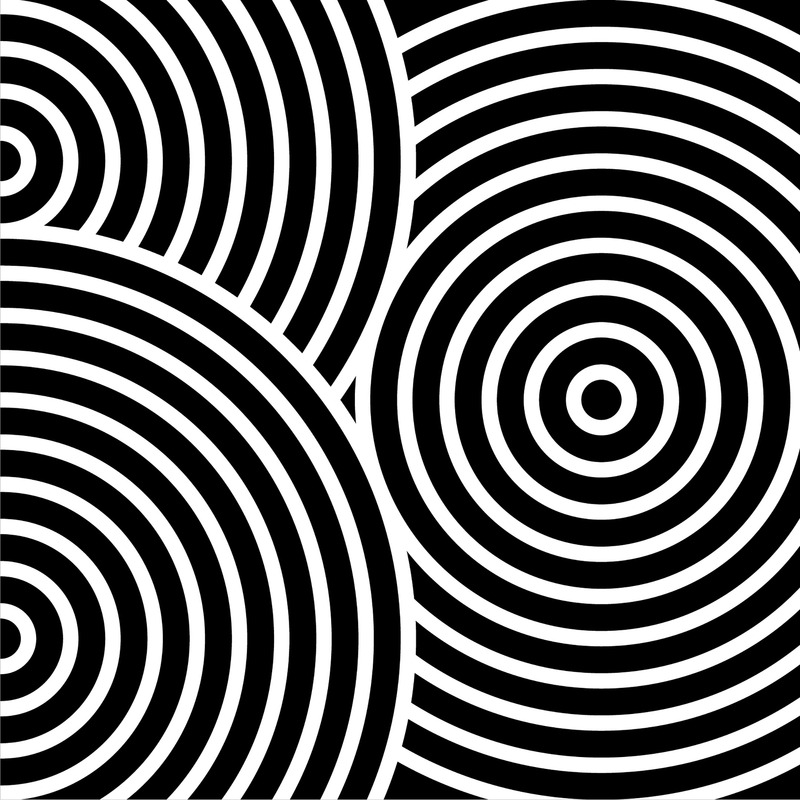 Our design is made up of 30 concentric rings that form an abstract version of the numeric characters. 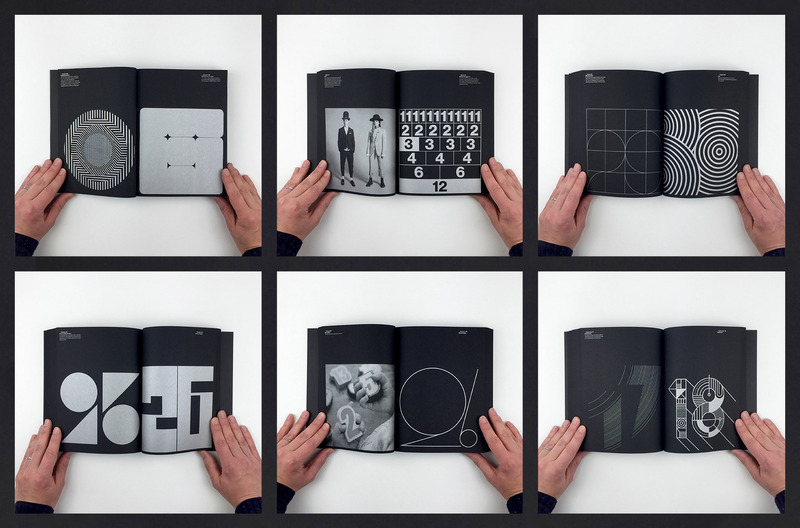 Fedrigoni challenged each designer’s creativity by restricting the book to one paper and one colour print, which forced our piece to focus strictly on concept, shape and form. Counter Print to buy your copy.